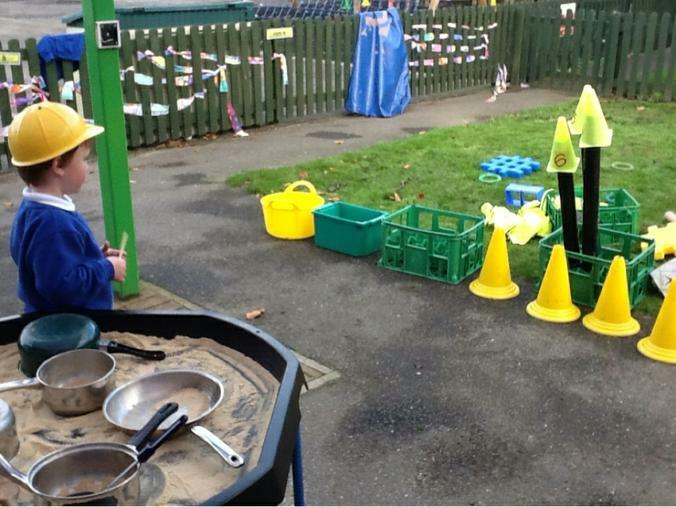 We made fireworks from craft materials, 3d shapes and even built a bonfire outside with rockets. 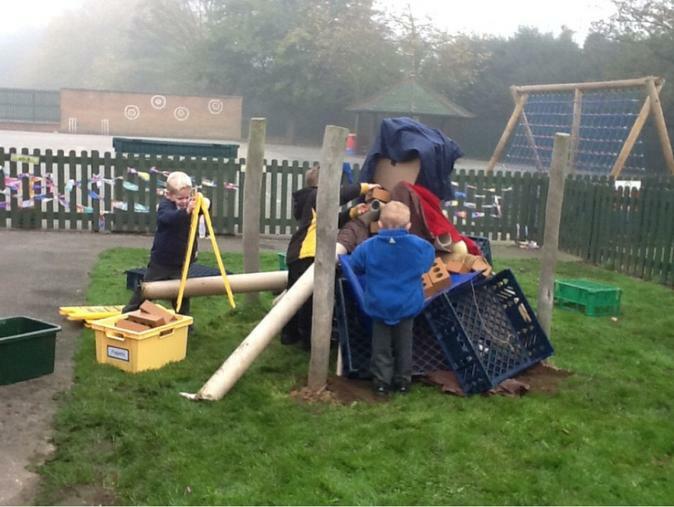 We used the fireworks code to keep safe whilst we built our bonfire and set off the fireworks. 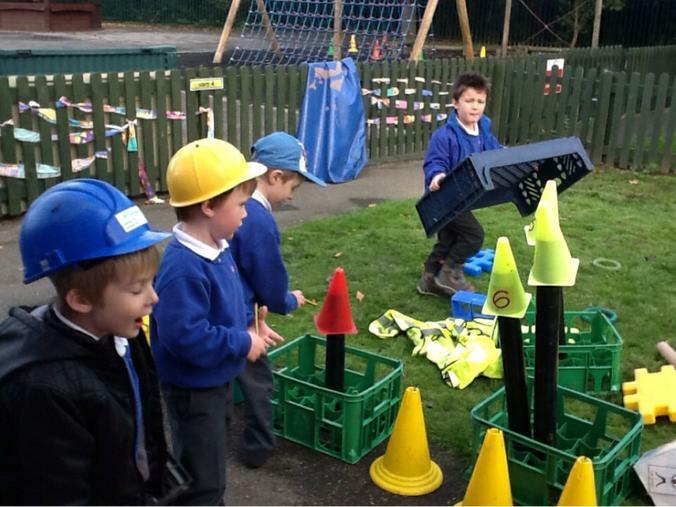 We even watched Mrs Bremner and Miss Bamforth have fun with a sparkler safely.